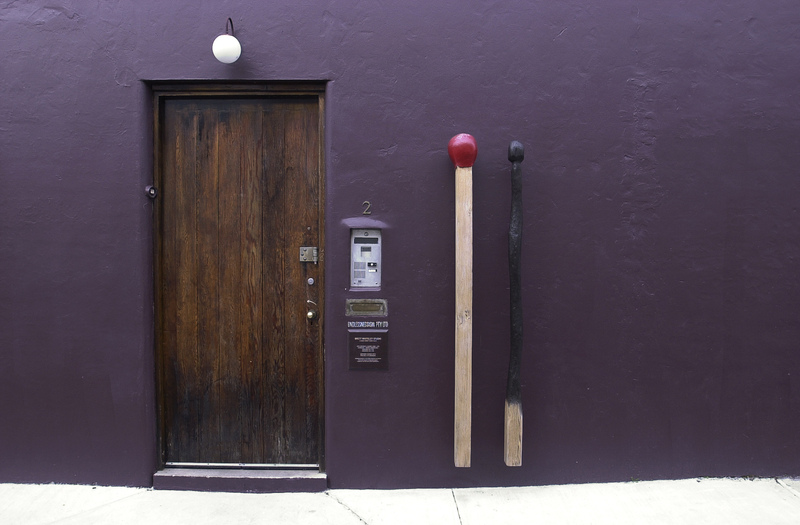 Explore one of Sydney’s best kept secrets: the Brett Whiteley Studio, where one of Australia’s most celebrated artists of the 20th century lived and worked from 1988 to 1992. The Studio offers visitors a unique insight into the artist through regular changing exhibitions and glimpses of his private world can be seen with his unfinished paintings, art equipment, sketchbooks, photographs, music and book collections and personal memorabilia. Located close to the CBD, the Studio includes a small gallery shop with postcards, posters and other merchandise for sale. There are also numerous cafes and restaurants close by within the surrounding cosmopolitan suburb of Surry Hills. Open Friday, Saturday and Sundays admission to the Brett Whiteley Studio is free made possible by J.P. Morgan. The Brett Whiteley Studio is managed by the Art Gallery of New South Wales. The Studio is available for education groups Wednesdays and Thursdays only.